Welcome to Bedfordshire's No.1 tennis club and winner of Bedford Sports Club of the year 2018. Located close to the centre of Bedford, we offer you 9 floodlit courts, 3 of them covered in winter, and great value full membership at less than £6 a week. With more than 500 members, Riverside is an active, inclusive and award winning club. Join for free online court booking, 4 social sessions a week, a clubhouse with bar, shop, cafe and social activities. Check out our weekly schedule here. We also have a Cardio Tennis Membership for access to our fitness sessions all year round for a great price. Not played before or rusty after a long lay-off? Ask for our advice on our Re-Activate courses and personal coaching. Email us or drop in Mon-Fri 9 - 6pm, Saturday 9 – 5pm. Are you an experienced player? 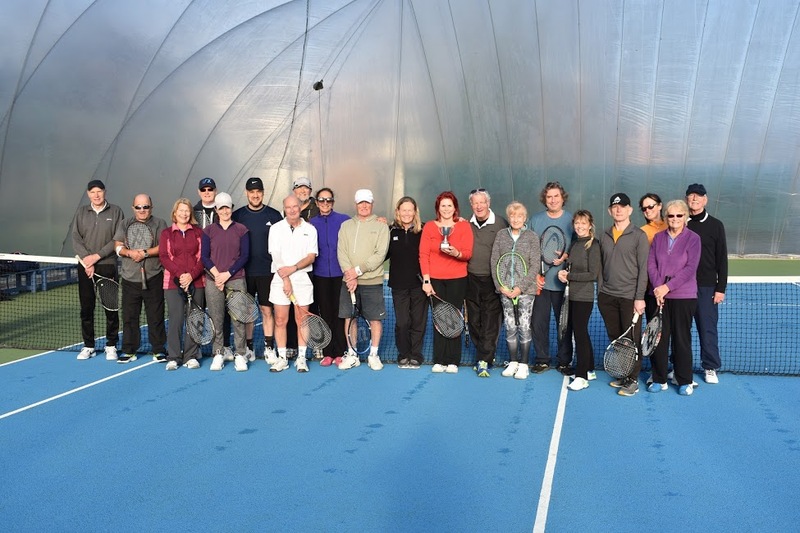 We offer summer and winter league teams including 2 Vets teams, regular club tournaments, social tennis and free group coaching. Coaching for adults and juniors? 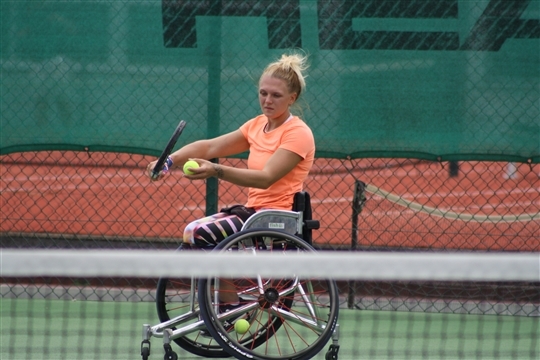 Our highly experienced and qualified team offer coaching for all ages and abilities including our #nobarriers Disability programme and Cardio Tennis fitness sessions. From beginners to competition players, get on court with us. Adults – term time programme, 1:1 coaching at a level to suit you, free group coaching for members. Riverside Tennis is LTA affiliated, holds Sport England Clubmark accreditation and has been awarded “Bedfordshire Sports Club of the Year” for 6 of the last 8 years.